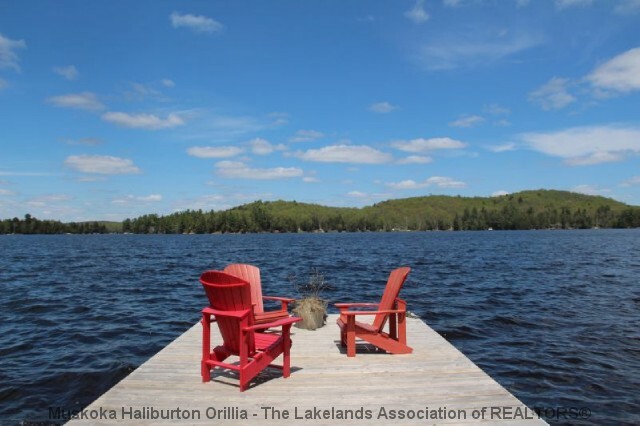 "Sun all day on this hard-packed sandy beach on one of Haliburton’s largest lakes. " 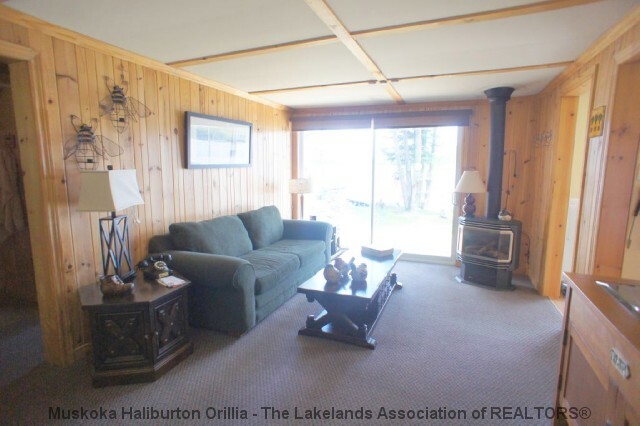 Beautiful views right up the lake, this level property is perfect for young and old alike. 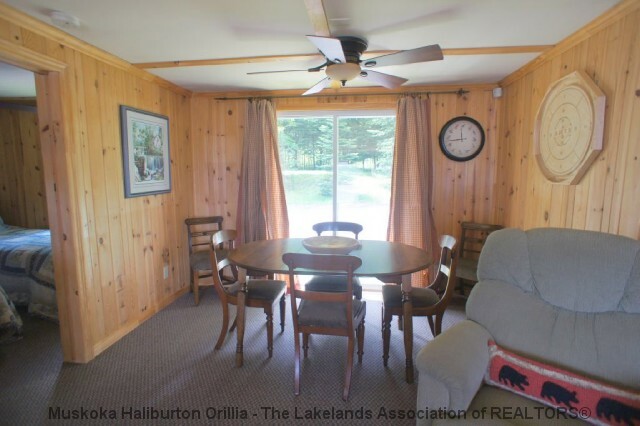 The cozy 3 bedroom cottage is winterized and has had lots of renovations, including a new bathroom, new baseboard heating, heated water line, new insulation under the cottage, new extensive decking, and incorporating the laundry room inside the cottage. 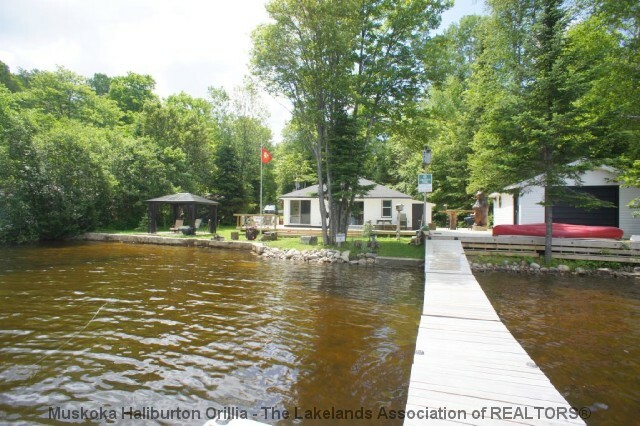 Extensive shoreline restoration has also been done with a beautiful stone retaining wall and three wide stone steps down into the water – so easy to get to the beach! 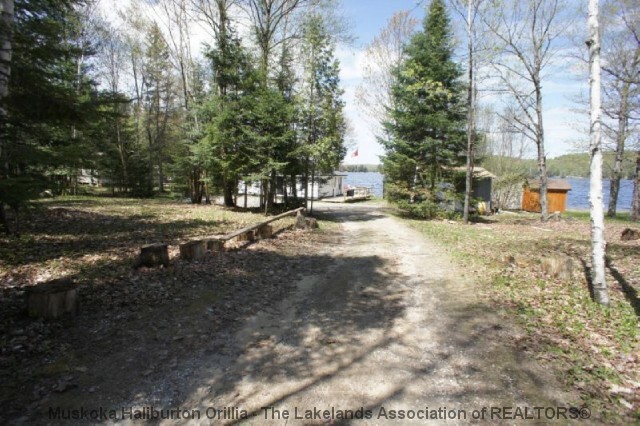 There’s even a large lakeside boathouse which could be developed into living space, & a storage shed. This package comes completely turn-key. 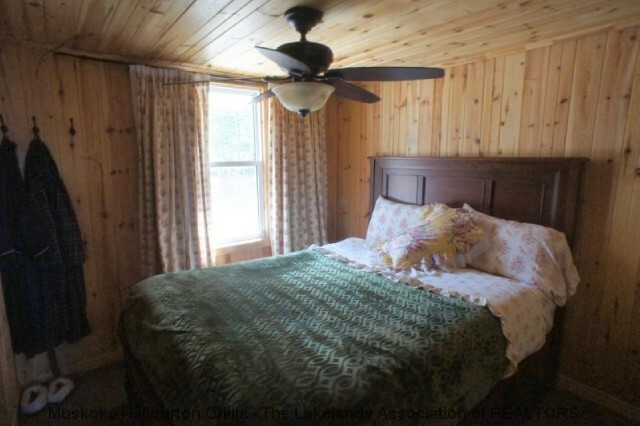 All furniture, and large and small appliances are included. The work’s been done—just bring the groceries and beach towels and enjoy! Only 15 minutes from Sir Sam’s Ski Hill. 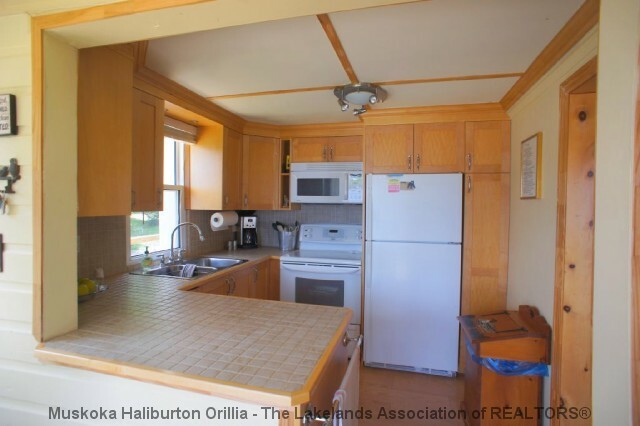 Immediate availability for SOLD - Dignan Rd. 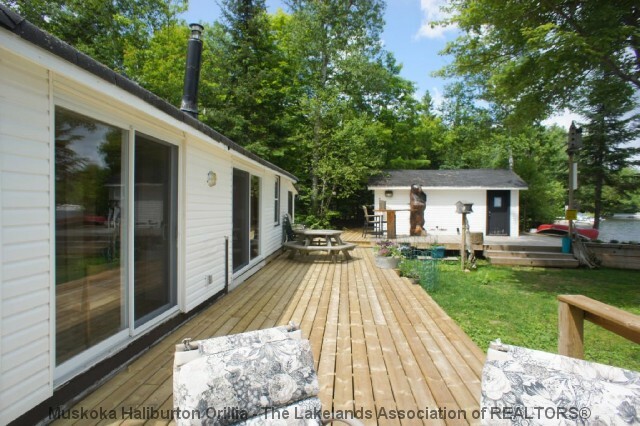 For later dates, please see the full SOLD - Dignan Rd Availability Calendar.